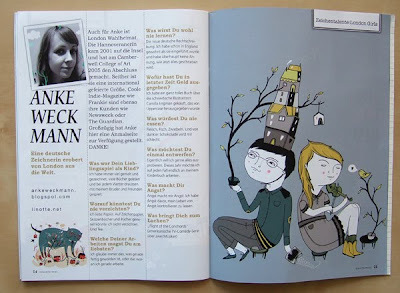 There's a little interview with me in the new Kleinformat Magazine. 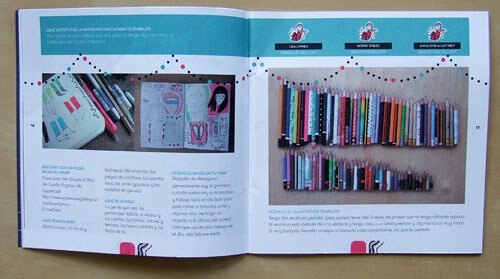 I also contributed a colouring page (top right). 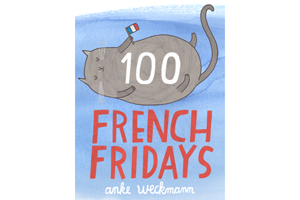 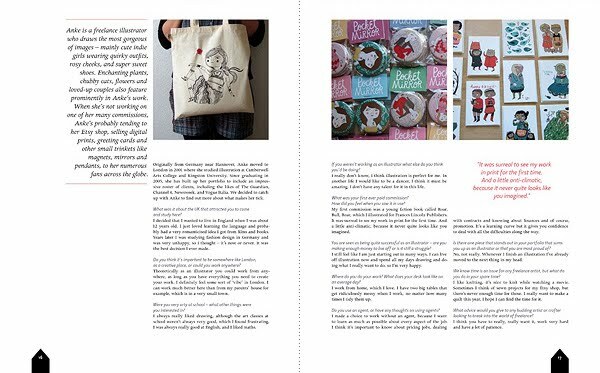 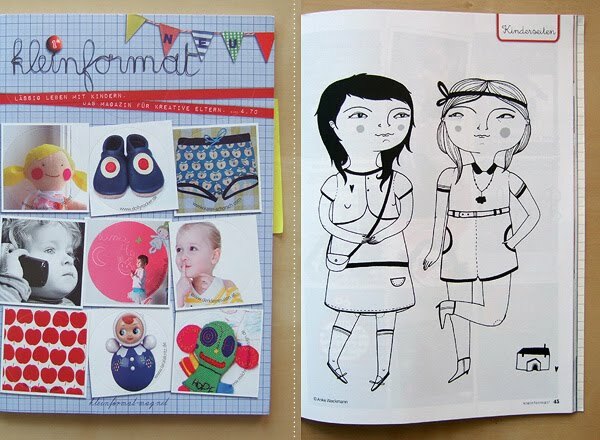 It's a lovely little magazine for parents and children and it seems the first issue is sold out already! You can pre-order the second issue from their website. 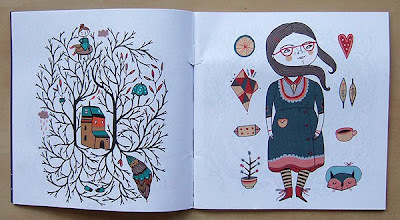 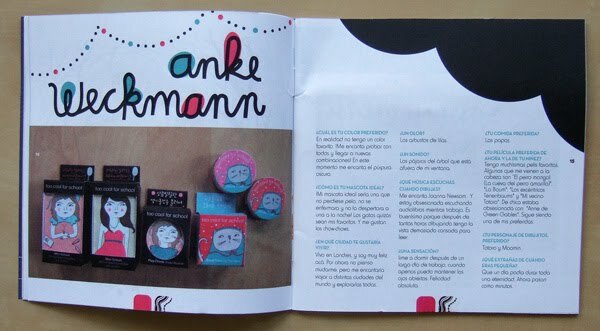 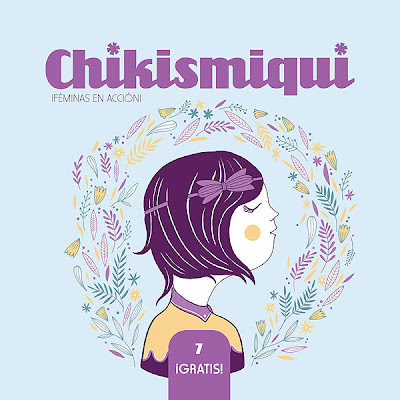 There's a feature of my work in the current issue of Chikismiqui Magazine, a lovely little magazine from Argentina. 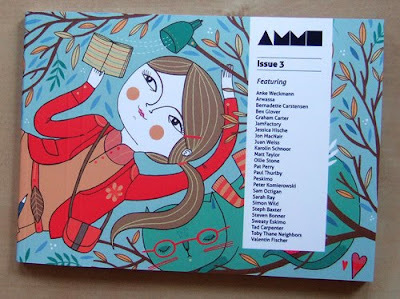 I recently had the pleasure to illustrate the cover of Ammo Magazine, as well as the inside of the covers. 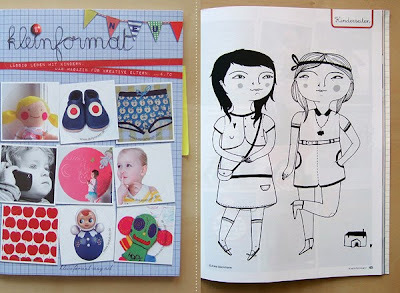 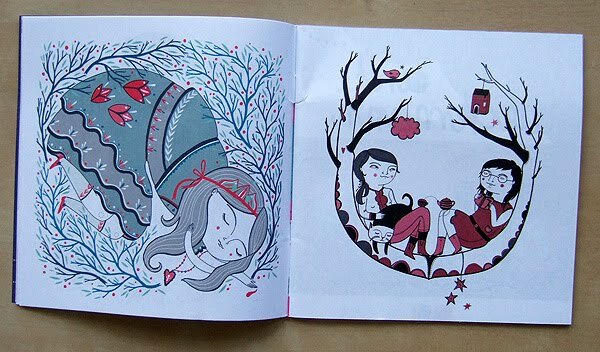 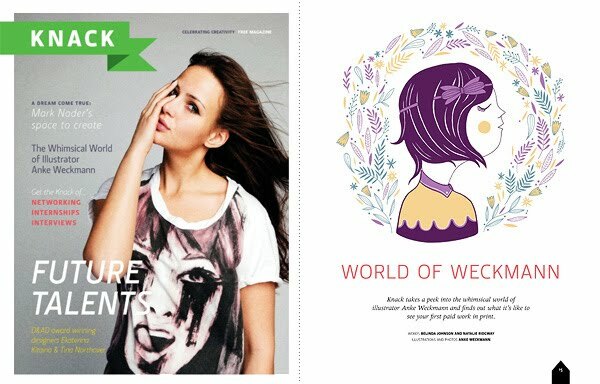 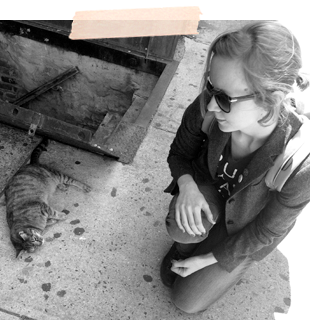 It's such a nice little magazine, filled with beautiful illustrations and artist interviews.